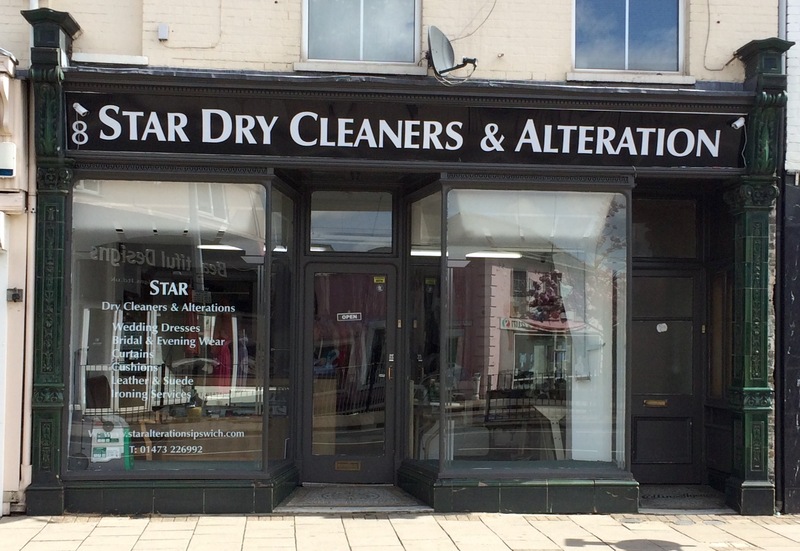 Welcome to the official website of the best clothing alterations, repairs and dry cleaning shop in Ipswich – Star Dry Cleaners & Alterations! At Star Dry Cleaners & Alterations, we have been learning our trade for many years and have 35 years experience in sewing. The services we offer are here, but if you have any specific stitching requirements we are happy to alter or repair pretty much anything! Please browse our website for more information and feel free to visit our shop.